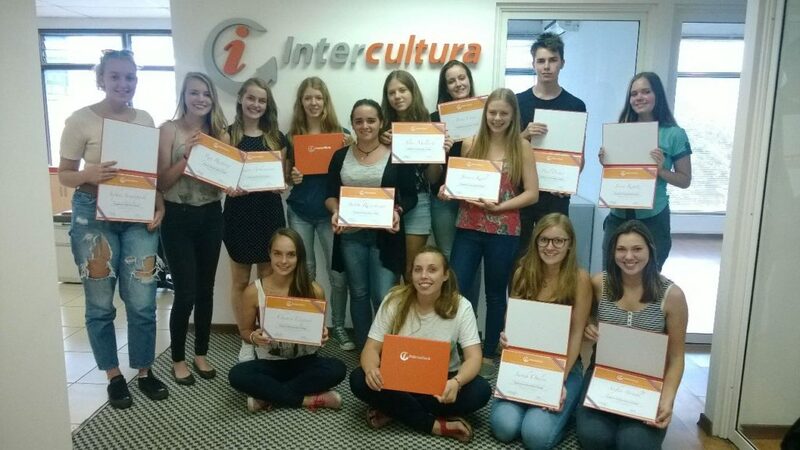 For over 15 years, Intercultura has offered customized and standard academic, exchange and cultural experiences to students from around the world. A simple and safe “one stop” solution for students going abroad. We are experienced in assisting students from all over the world on the arrangement and during their international program. Inspired by the phrase, DREAM, TRAVEL, LEARN, Intercultura has grown to become a key partner for academic institution across the Americas for over 15 years. We work to provide quality exchange programs to universities and international education advisors in various countries. Safety, quality and reliability are our priority. Faculty Lead Tours: Program may be one country or combination. If you are an academic institution, educational consultant or student sending agency, please contact partner@intercultura.com for information on how to partner with us. 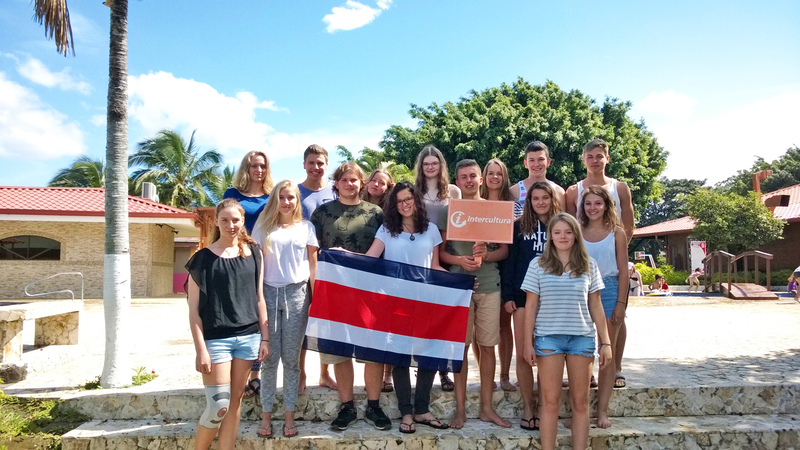 If you are a student wishing to apply to one of our partners, please contact us at costarica@intercultura.com and let us know your country of origin and program and interest.